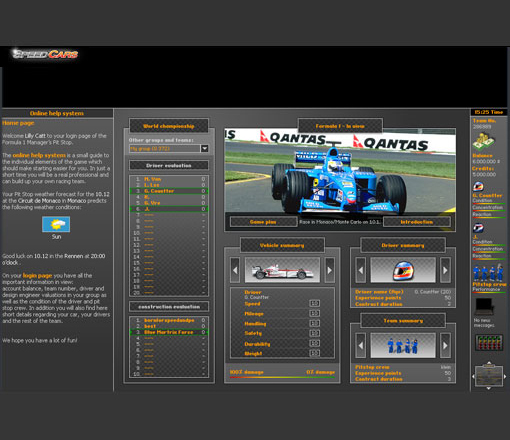 Take over the steering wheel and manage the important decisions of your racing team. 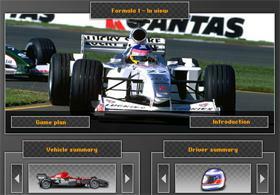 Manipulate the configuration of your vehicle, the race training, insurance, personnel and merchandising. 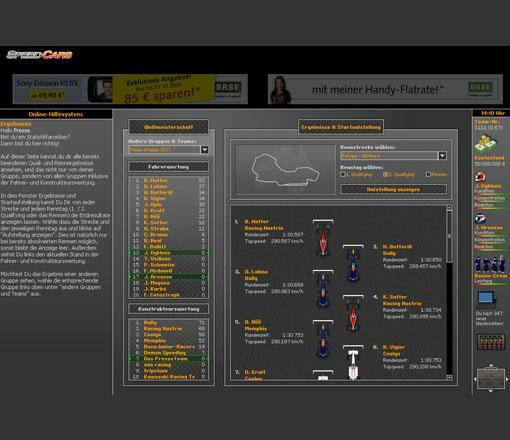 You can manage all of this thanks to a real time game copulation, based in Flash.